Americans racked up more debt in the first quarter, the third straight quarterly increase, thanks in large part to heftier mortgages, a survey by the Federal Reserve Bank of New York showed on Tuesday. 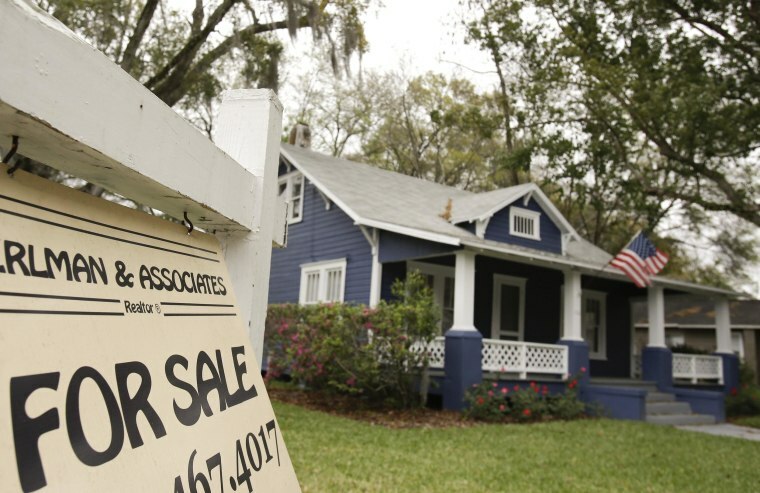 The report on household debt and credit showed however that mortgage originations dropped to their lowest level since the third quarter of last year, which could buck the overall trend of growing confidence among U.S. consumers. Outstanding household debt rose by $129 billion from the previous quarter, boosted by a $116 billion jump in mortgage debt and smaller rises in student and auto loans, the report said. Total household indebtedness was $11.65 trillion, which is still 8.1 percent below the peak in the third quarter of 2008. Since then, the U.S. economy has been plunged into a deep recession that for years caused Americans to tighten their belts. That trend has started to reverse in recent quarters, according to the New York Fed survey that draws from a nationally representative consumer credit sample. "We've observed household debt increase three quarters in a row and delinquency rates at their lowest levels since 2008," Andy Haughwout, a New York Fed economist, said in the report, noting that "the direction of future mortgage originations will have an important implication on the household financial outlook." Mortgage originations slipped by $120 billion to $332 billion.